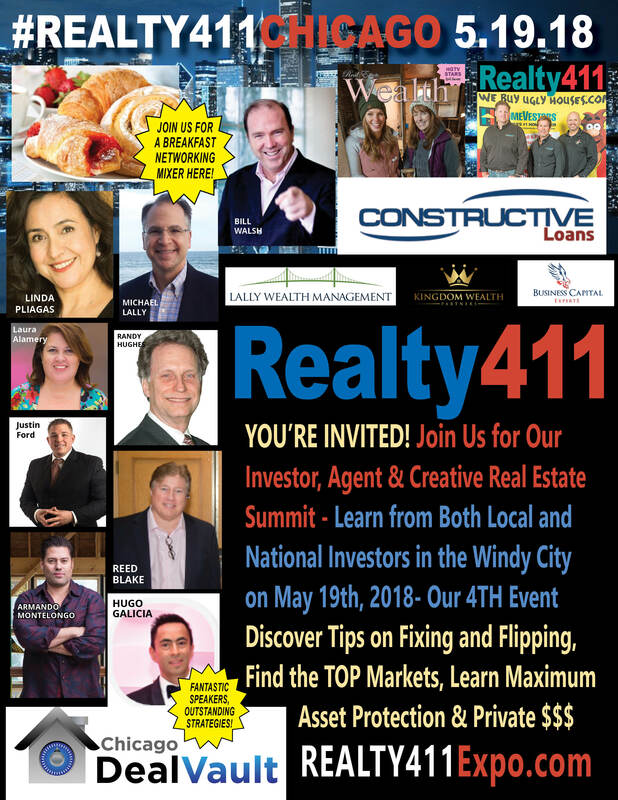 Amazing connections, up-to-the minute news, and influential deal makers await at a Realty411’s Chicago Investor Expo & Conference this SATURDAY! 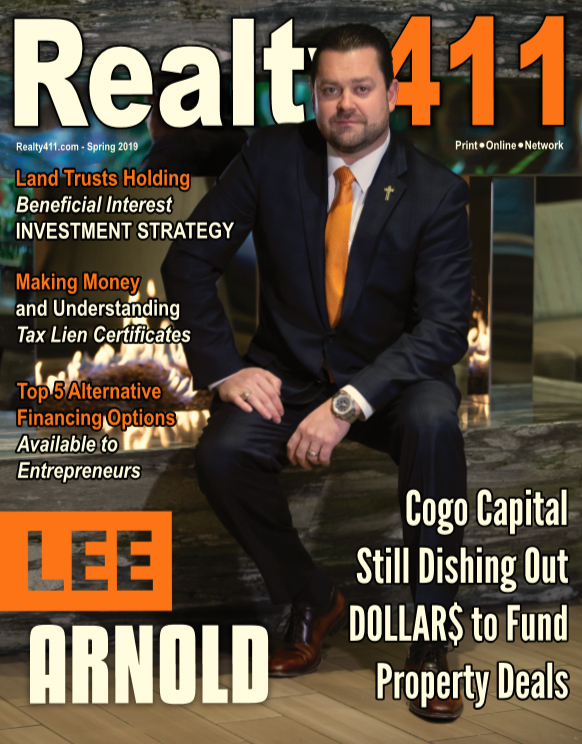 Some key topics that we will focus on include: Finance and Leverage, Multifamily Growth, Single-Family Rentals, Investing in Real Estate on Autopilot, Entrepreneurship, Multiple Streams of Income, Self-Directing Your Future, Land Banking, Business Lines of Credit, Creative Cashflow, & So Much More. 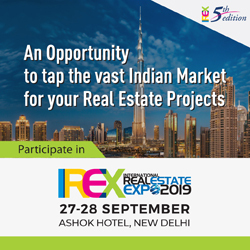 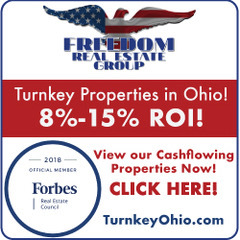 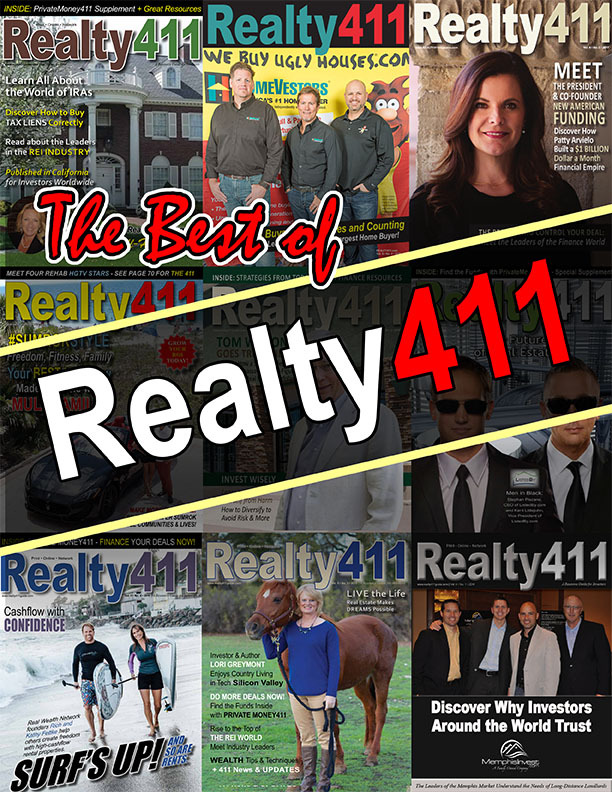 Realty411, the longest-running real estate investment magazine and expo company, is continuing its eleventh and best year yet. 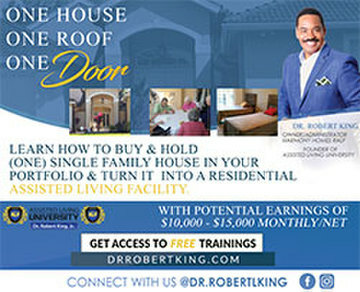 Come join us for a COMPLIMENTARY BREAKFAST MIXER and get motivated hearing about our most recent deals.